Tithing is a spiritual practice that honors God as the Source of all abundance. Like a sincere prayer that offers a desire to God to be purified and blessed in his light, tithing spiritualizes our wealth. 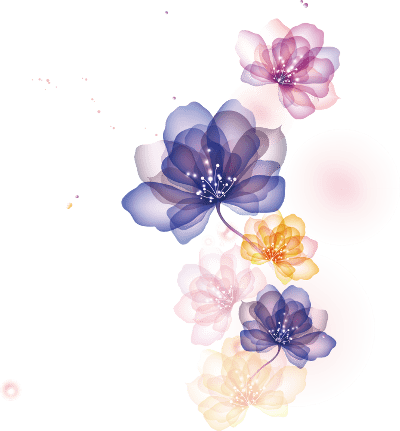 When we recognize the infinite nature of the source, and reinforce this reality through a regular tithing practice, it creates a prosperous cycle that draws both material and spiritual wealth. You may ask: How much should I tithe? Well, this is a personal conversation between you and God. Traditionally, a tenth of one’s earnings is offered as a tithe. 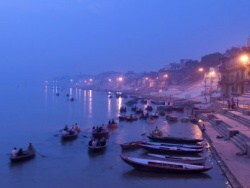 Ancient Vedic texts speak of Dashamamsha (the sanskrit term for one-tenth-sharing), a practice where one-tenth of one’s earnings are considered holy and offered to God as His rightful share. However, you can tithe any sum that you feel comfortable sharing. Sometimes, it is good to challenge our attachment to money by offering more than what is convenient. 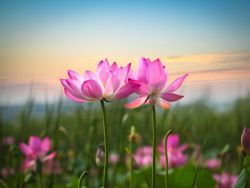 In times of financial difficulties, we may think “Oh, but I don’t have any money on me, how can I give?” In such times, it is a good practice to actively affirm abundance rather than close oneself to giving. You may receive inspiration from many sources. 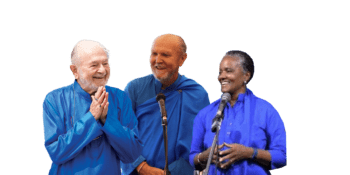 If you receive your spiritual nourishment from Ananda India offerings, such as the Ananda India website, Healing ministry, or Kriya ministry, and others, tithe to Ananda India. 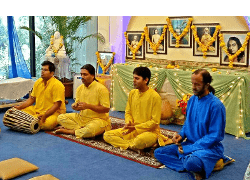 If you receive your inspiration from one of our Ananda centers, Ananda NCR, Ananda Pune, Ananda Mumbai, Ananda Chennai, or Ananda Bangalore, then give there. 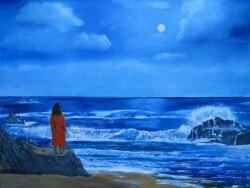 If you receive inspiration from many places, split your tithe amongst the places you feel inspired. If you feel God’s guidance to give to any charitable work, include them in your tithing. There is no right or wrong place to tithe. The important point is the commitment and friendship you make with God. Tithing puts us in tune with higher realities. Tithing is not only about money. 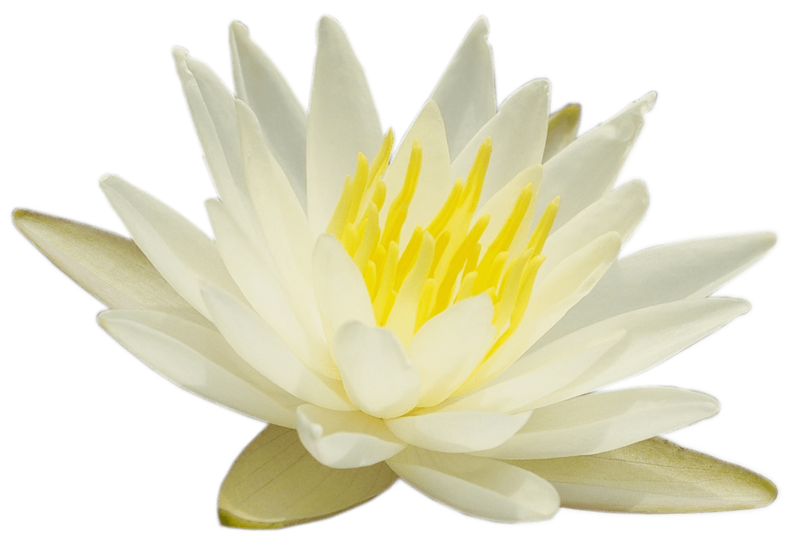 It is an act of faith and surrender, in the knowing that we are part of a greater reality and that our attunement with that reality is a key determinant of our fortunes. Tithing brings us the deep opportunity and joy of sharing the “first fruits” with our greatest friend, God. Abundance is not merely the increase or possession of material bounties but an expansion of our consciousness. 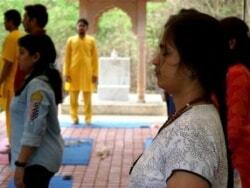 Practice giving not merely from excess wealth but from the generosity of your heart and joy will fill your heart. When we tithe, we offer freely and without condition, trusting the use of our wealth toward the best interests of the work; therefore the practice affirms deep inner freedom. 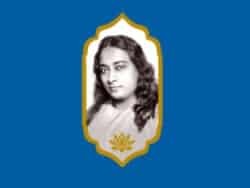 Paramhansa Yogananda faced tremendous financial challenges in establishing and supporting his divine work in America. 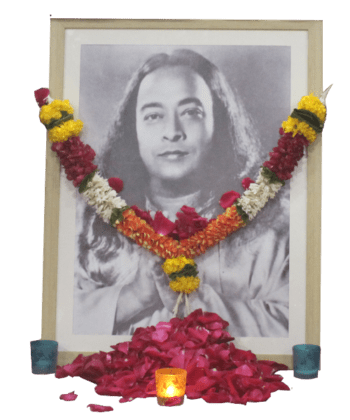 Rajarsi Janakananda, Yogananda’s most advanced male disciple, was a self-made billionaire, whose financial contributions secured the future of Yogananda’s world mission. 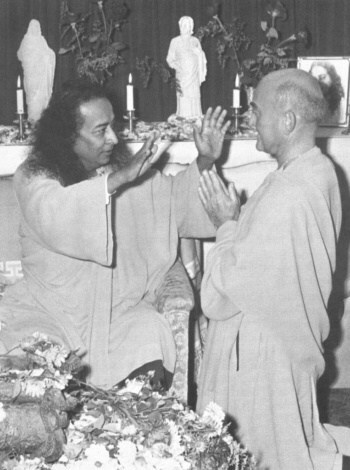 One day in 1948, Rajarsi arrived at the hermitage and Yogananda came in to see him. 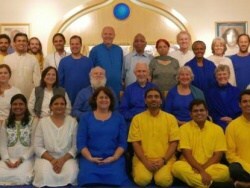 After conversing together for some time, Rajarsi left the room and came back, holding a large envelope in his hand. 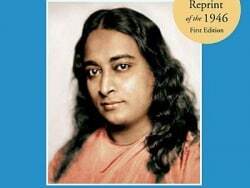 He sat at Yogananda’s feet, opened the envelope, and laid certificate after certificate, side by side, on the floor at his Master’s feet. Then, on the other side of the stock certificates, he placed several cash bonds. 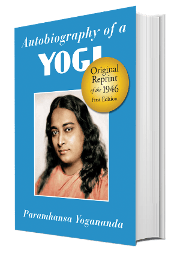 Smiling, he looked up at Yogananda and asked, “Which of these two do you want?” Yogananda smiled and answered, “both.” Rajarsi laughed and handed them all to him. 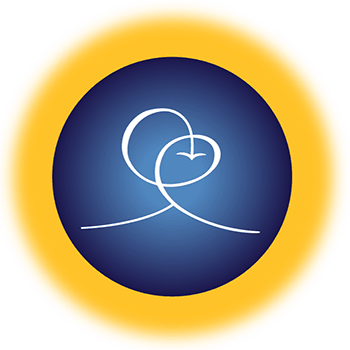 We invite you to tithe for a trial period of 12 months. R. G. LeTourneau, considered to be the world’s greatest inventor of earthmoving equipment, was a highly creative and successful businessman. Recipient of many awards and honors and deeply respected, LeTourneau’s early life was not easy. He left school at the age of fourteen, studied various trades, worked at a number of jobs, acquiring skills that would serve him well in later life. LeTourneau was a firm believer in the practice of tithing. As his business grew, he committed 90% of his income to God and lived on 10% of his income.